Look here! Is this a bottle of water? Or something more? 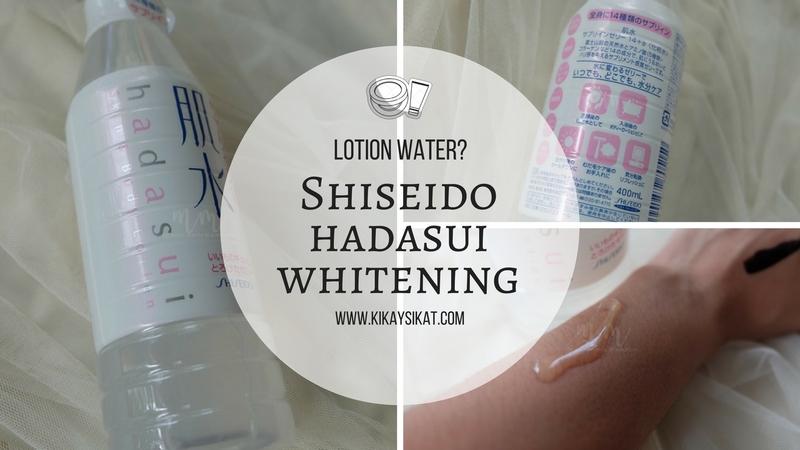 It took some time for me to write a review for the new shiseido hadasui whitening lotion. Why? I’m trying to give it a chance too see if it really works. It’s Shiseido. It must be good. I have very high expectations for this one. The product is clear in color, with a thick viscous consistency. It’s conveniently housed in a bottle, that looks like mineral water. Like I said earlier hehe. 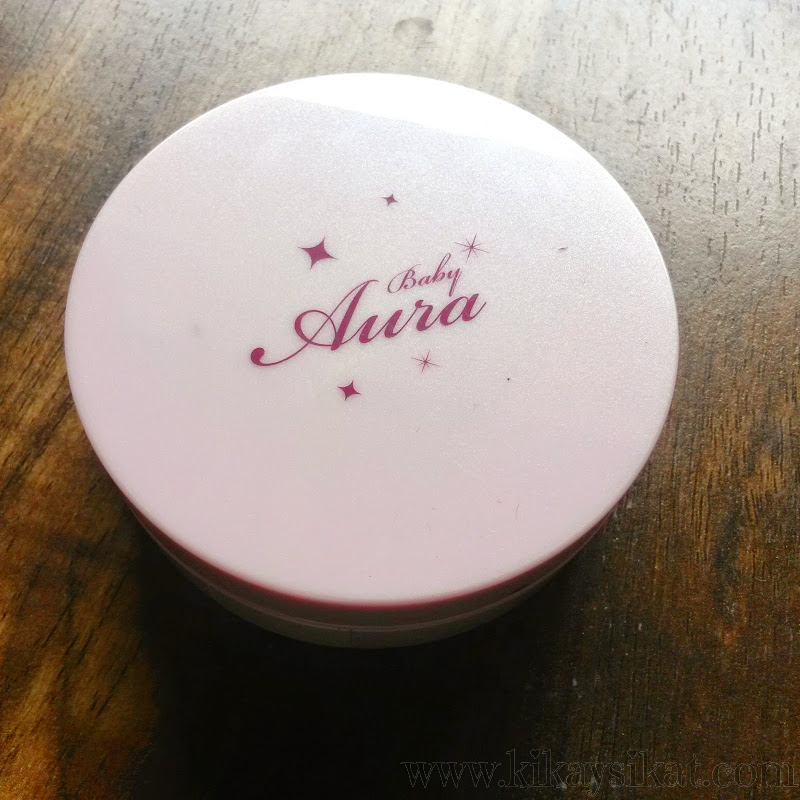 There’s an instant cooling sensation upon contact on skin and it’s absorbed quickly. Like my skin is drinking the Mt. Fuji water. How long did I use this product? Two months to be exact. I apply it all over my body after shower, and before going to bed. Expecting something to happen. Was there any effects on my skin? Yes. I noticed my skin looks and feels tighter. Working out in the gym, made me grow bigger muscles so it stretched my skin. The skin stretched? Stretchmarks *sigh*. 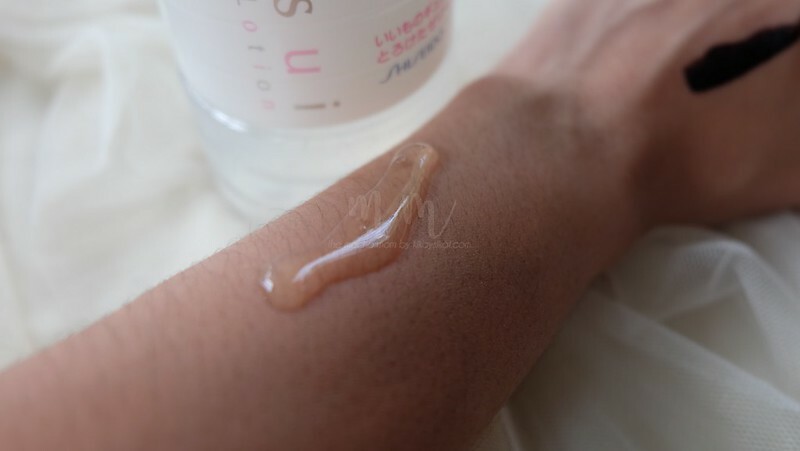 Good thing the stretchmarks are still “fresh” and after using Shiseido’s Hadasui Whitening Lotion, the marks visibly faded, or should I say invisibly. Hehe. The cons? Yes. I can detect a strong scent of alcohol. There’s a reason why it’s not sticky and dries upon contact. 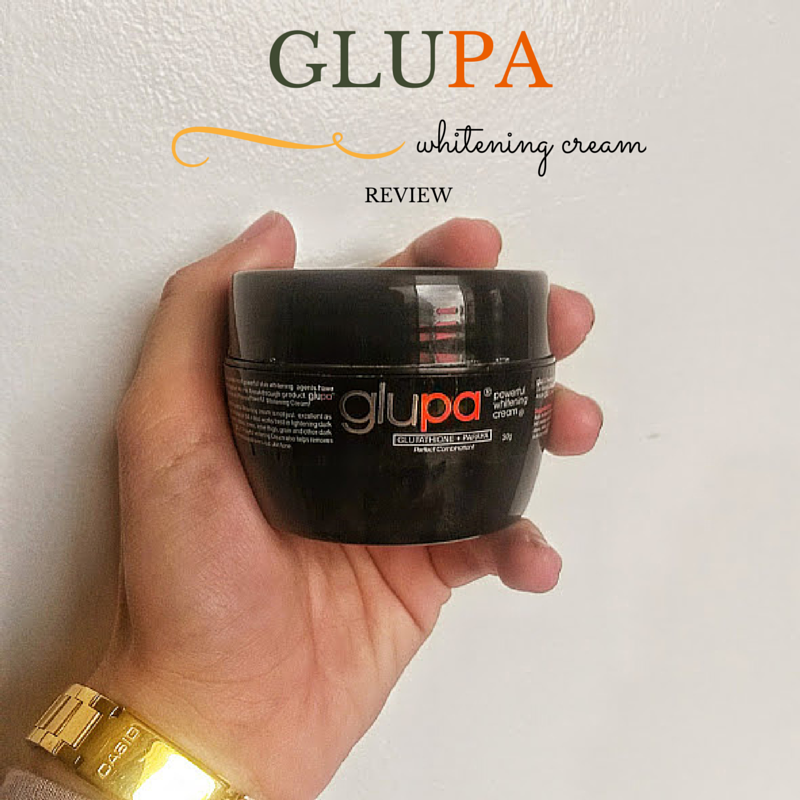 I still recommend using a different moisturizer on your face and body to seal everything in. 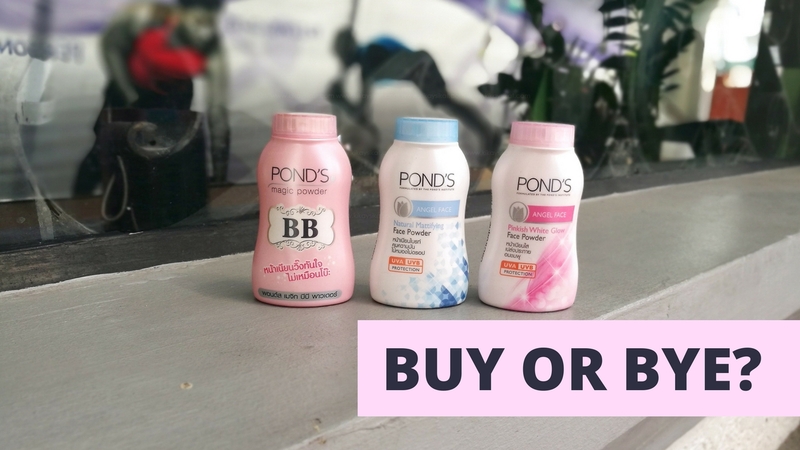 I recommend this lotion perfect for use during summer and hot seasons. Hey, it’s hot in the Philippines everyday so it’s perfect right?